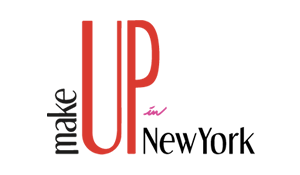 The CEW is a non-profit, professional organization with more than 8,000 members worldwide from 2,250 companies in the beauty industry will be the partners of the 7th edition of MakeUp in NewYork. They gathered professionals together, at every stage of their careers and from every facet of the industry. They lead the conversation in the beauty industry, nurture careers, recognize achievement and give their members a competitive advantage. CEW helps its members and the industry take empowered steps toward the future.